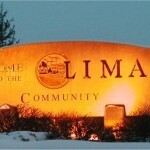 Believe it or not, Lima Ohio actually experienced an oil boom. 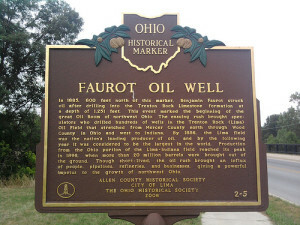 That’s right, northwest Ohio in general was found to have a lot of oil in the late 1800s. The first discovery of oil was in Findlay, Ohio (about 40 miles north of Lima). Natural gas was the first indicator that oil was to be found below the surface. 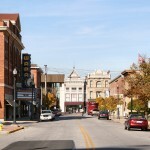 Anyone who has lived in Lima will be familiar with the name “Faurot” of Faurot Park. Well back in the day, Benjamin C. Faurot owned the Lima paper mill and he, along with tons of other business owners, flocked to Findlay to see the seemingly unlimited supply of natural gas that was burned there all day and all night. One of the many historical markers in the Lima area. Benjamin Faurot was spending a ton on energy to run his paper mill and also needed a lot of water for the operation. So after seeing Findlay’s success, he decided to drill – not caring whether he found oil or water as either would be useful to him. So Faurot drilled along the banks of the Ottawa River in 1885 and guess what? He struck oil! He had more than 200 barrels of oil in the first week alone. 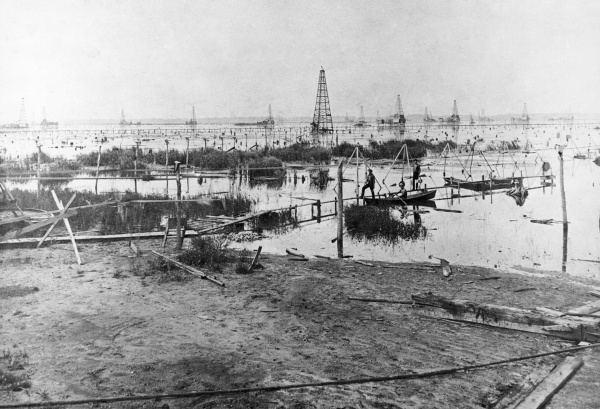 The oil boom lasted many years, until the turn of the century. Rockefeller’s own Standard Oil (of Cleveland, Ohio) jumped on the boom as well, building piplines, storage tanks and refineries in the Lima area. 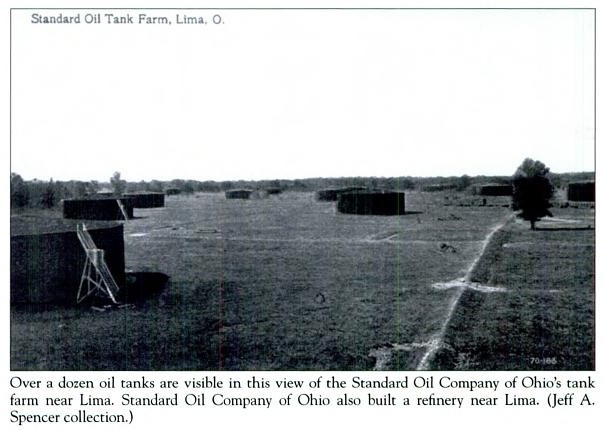 The Lima-Indiana oil fields peaked around 1896, and between 1887 and 1905 the area was a world class producer of oil, bringing up about 300 million barrels! 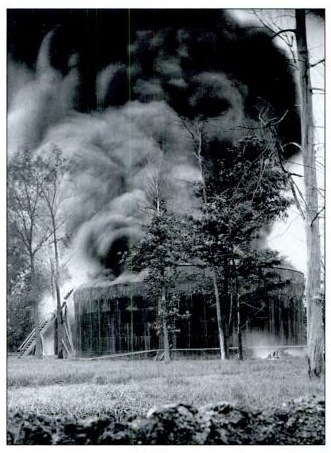 An oil tank on fire. This was fairly common as many were made by wood and lightning could ignite them (even the metal ones). A pipeline was built that ran to Chicago, and oil from Lima lit up the 1893 World Fair. 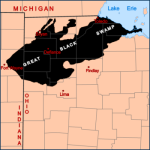 As a teenager I recall seeing an oil derrick in Grand Lake St. Marys, in the southeast corner of the lake, so there was likely oil under the lake as well. In 1904 production peaked… and then quickly dropped off. 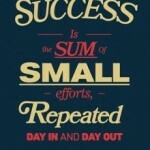 Four years later the oil fields were all but tapped out. The Lima Refinery however, has remained, and operated since then under a bunch of different owners. Oil companies quickly shifted and moved to Texas, as an oil strike in Beaumont, Texas proved that there was now a new ground just when the Lima region was tapped out. So Ohio and Indiana were once, for a brief shining moment in history, the biggest producers of oil in the world! Since posting this, a couple of things were sent in that people familiar with the area should appreciate. Ohio’s “Grand Reservoir” as it was known then (i.e. 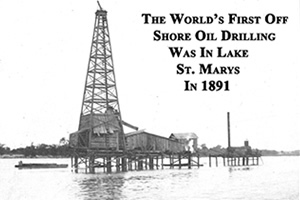 Grand Lake Saint Marys) had over 100 wells on it, complete with oil derricks. These were the very first on-water oil derricks in the world. These derricks were connected by wooden plank platforms. A couple of these derricks still exist although most have been capped and removed. A map of these can be found here. Grand Lake Saint Marys with the many derricks and platforms. Another note is that while individual wells in Grand Lake would produce around 25 to 250 barrels of oil per day, once the well in Beaumont Texas was discovered is produced 100,000 barrels per day. 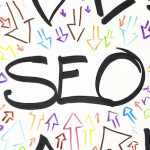 It’s obvious to see why companies quickly shifted their sights onto their new shiny and more productive state of Texas. And when those fields in Texas took off they both literally and figuratively flooded the market, causing oil prices to drop to 3 cents a BARREL. Crikey.